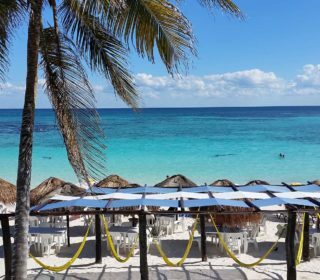 In our facilities you will find everything you need to enjoy this wonderful beach, palapas, beach chairs, showers, baths, and tables and chairs for 200 people. 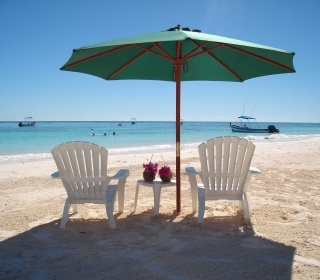 A perfect place to enjoy alone or with the family. 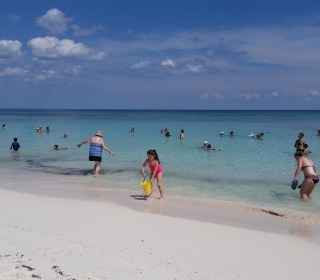 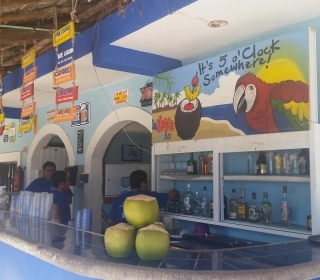 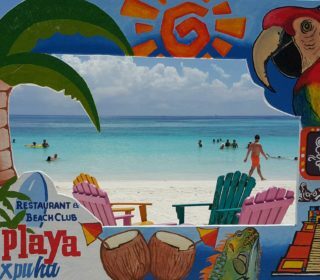 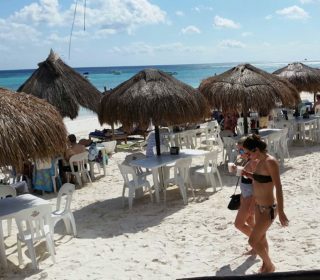 La Playa Xpu Ha had become one of the principal attractions for locals and tourists for the safe atmosphere and for the grreat sea food restaurant and also dishes for everyone, tacos and hamburgers. 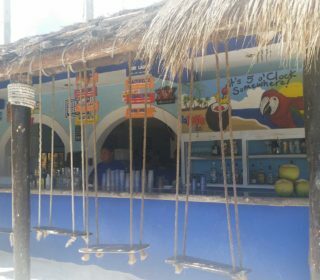 Open all year round from Tuesday to Monday from 10:00 to 18:30. 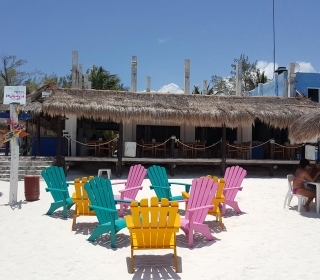 We are located on the Federal Route 307, Km 265, between the towns of Puerto Aventuras and Akumal. 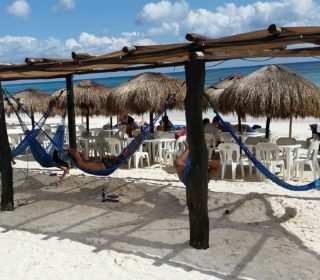 Located at the Mayan Rivera, in Quintana Roo State, Yucatan Peninsula, México.